Vacationing families who fancy themselves amateur or hobby photographers can now go from merely taking hurried and clumsy snapshots of their vacation to producing beautiful travel photographs without having to lug a DSLR around. With instaLens, a phone’s simple camera can turn into a powerful and compact photography device perfect for family vacations. As humans, we have this innate need to preserve our experiences and memories in permanent mediums, whether it be through paintings and drawings, the written word, or photographs, easily accessible to share with others or whenever we get the urge to walk down memory lane. This is evident enough in the number of vacationers taking pictures and selfies virtually everywhere we go. As parents, however, we are all too familiar with how complicated things can get when we’re on vacation with the kids and we have mastered the art of finding and using ways and solutions to make our job easier – whether it’s in utilizing ingenious packing hacks to having the right toys and activity books handy to distract the little ones from that impending tantrum to planning a vacation that will satisfy everyone in the family. Many parents these days have learned to rely on compact gadgets to capture their family vacation memories, whether it’s with a GoPro or with their trusty camera phones, because juggling a stroller, a diaper bag, an excitable toddler, and a heavy DSLR just won’t do. And while camera phones may not have the flexibility and power of DSLR, those limitations are easily remedied using instaLens’ brilliant collection of optical lenses. 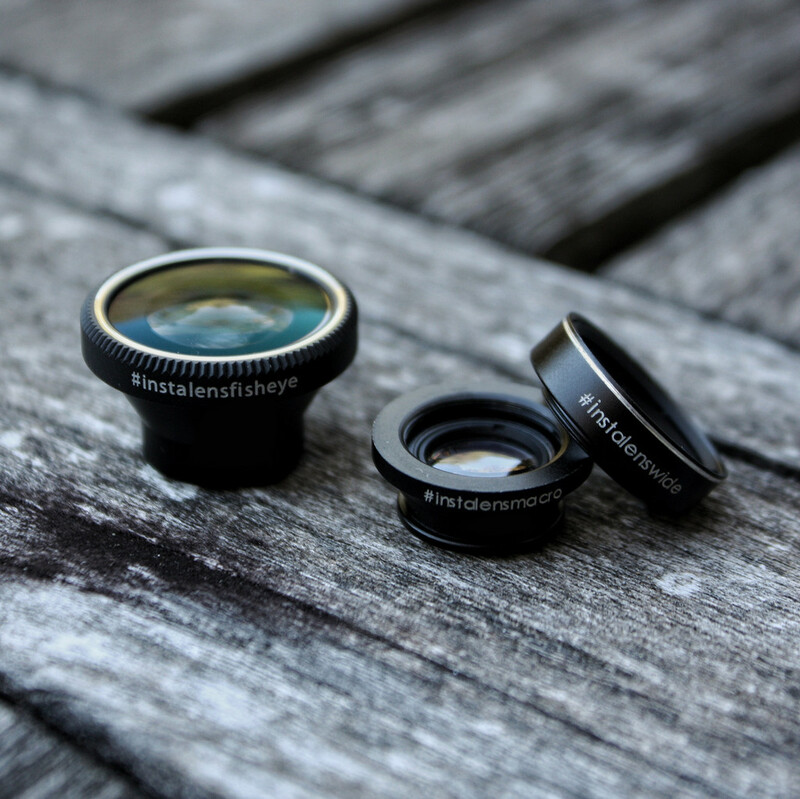 The Cape Town-designed line of camera phone lenses are lightweight, compact, and easy-to-use, making them the perfect accessories to traveling shutterbugs young and old. In fact, they are super easy to use – just snap one on to the magnetic ring (included with every purchase along with magnetic lanyard, and an instruction sheet) that you attach around your phone’s built-in camera – that even your little ones can take snaps of their own with little assistance! These lenses are super affordable, with the wide/macro, fisheye, and polarizing lenses retailing at $30.89 a pop, and the super retailing at $38.61. Additionally, they each come with a little pouch that doubles as a lens cleaner and a protective lens cap, so you can rest easy when the kids handling them. Zoom in for a shot of an exotic insect in Costa Rica or the sun setting reflected in your child’s eye, go wide to capture a picturesque scene in California, or go panoramic when taking a photo of migrating animals in the Serengeti. instaLens’ collection features a variety of lenses – wide/macro,fisheye, polarizer, super, and telephoto – that you can purchase individually or as sets, giving users the flexibility to achieve different results. Best of all, these lenses are incredibly effective, increasing your phone’s camera functionality and helping you add depth, character and more detail to your photos so that they’re more than just your average family vacation snaps. instaLens’ lenses are the perfect camera accessories for jet-setting families who prefer to travel light. And who doesn’t? 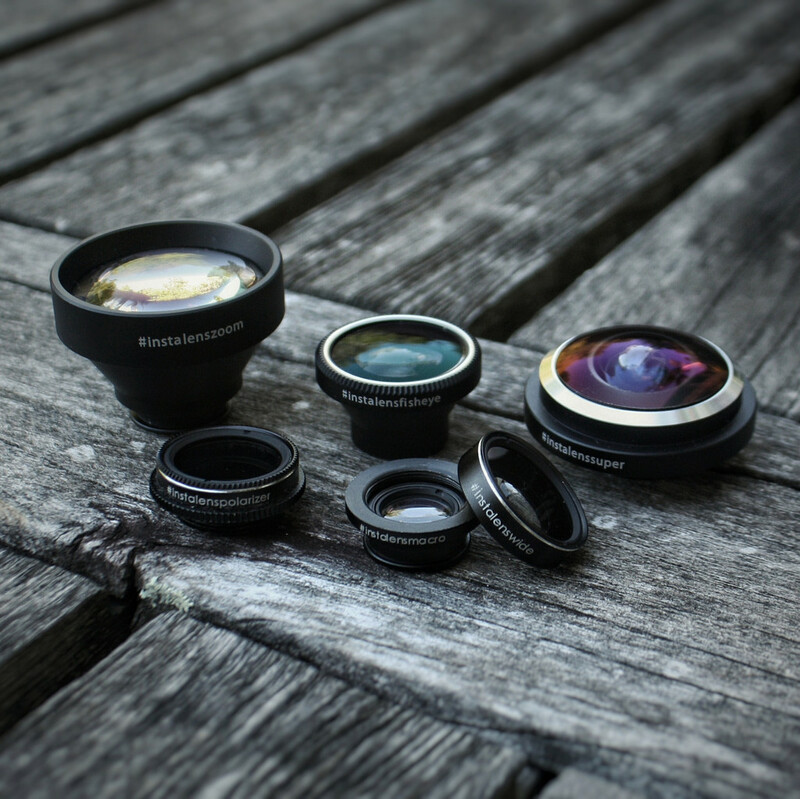 Purchase one or all of these lenses now in their online shop. Michelle Rae Uy contributed this to MiniTime. She is a travel writer based in Los Angeles and MiniTime’s Head of Content, who spends her free time on adventures and film photography.